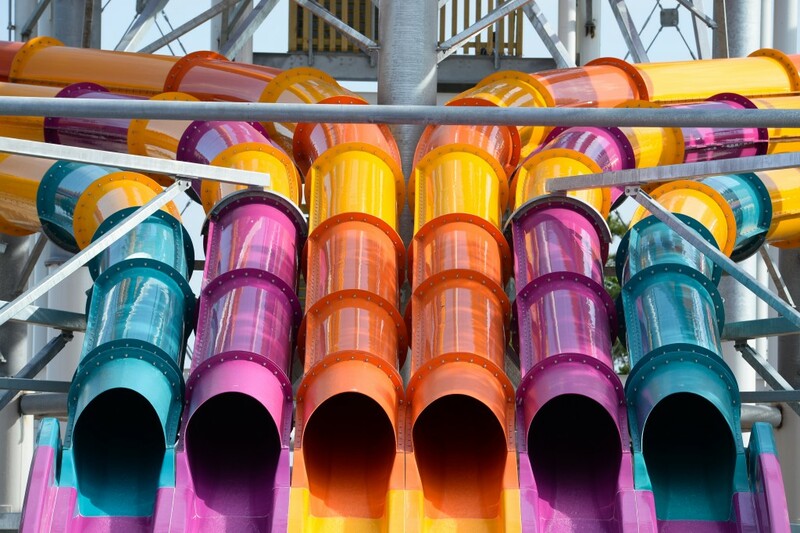 Consistently named one of the Nation’s Top Water Parks, Six Flags White Water announces opening of the all-new Wahoo Racer water slide at the South’s Most Thrilling Water Park. 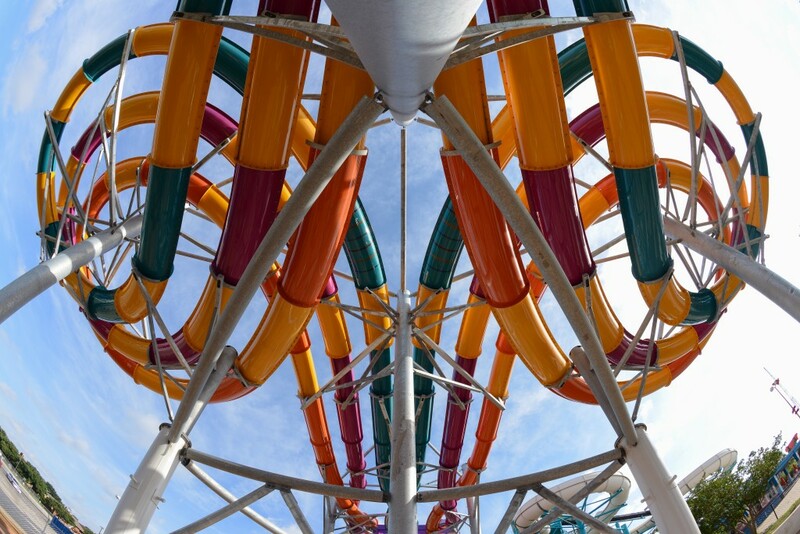 The high-thrill multi-lane water slide complex is the largest in the world and adds to the park’s impressive line-up of more than 50 slides and attractions. And we get to try it out in June! Yahoo for the WAHOO RACER! Six Flags White Water is now open for the 2016 season. 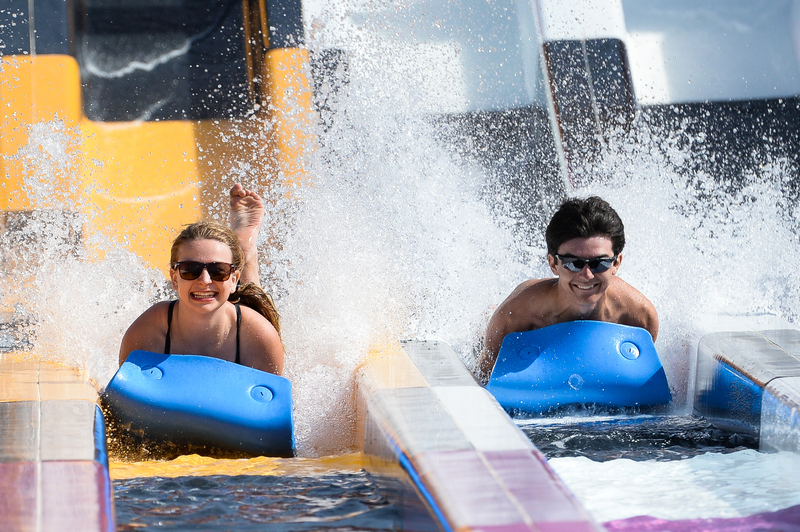 The water park is open daily from May 26 through July 31. Weekend operation will then continue until October 2. For more information and the Dive-In Movies line-up, visit www.sixflags.com/whitewater.